This post is of special interest to the mapping community and may be too technical for some researchers. This is an update to our previous post on the availability of digitized maps as TIF files. More than 2100 of the maps that we digitized in 2015 have also been made available as TIF. 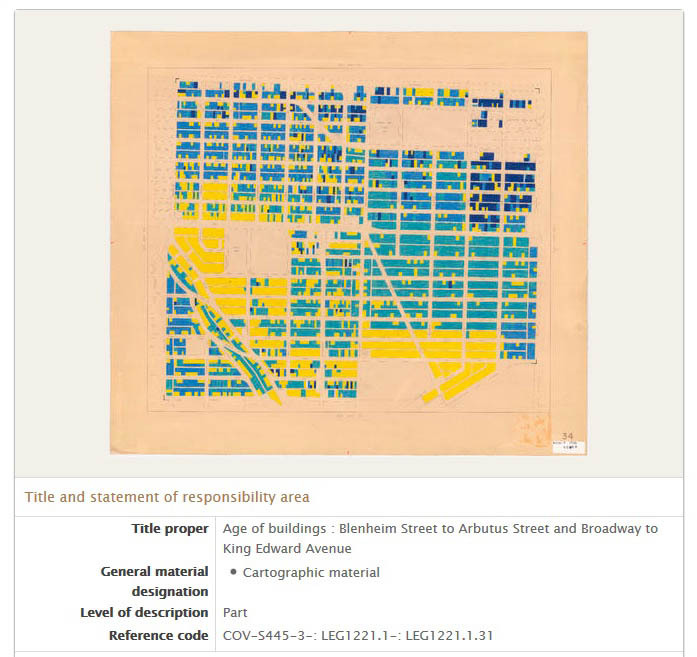 Researchers can access a JPG copy by clicking on the image of the map in the database. Scrolling down to the Notes area of a map description, the link will automatically start an ftp download. So that you can verify that the file downloaded correctly and completely, we’ve included the full file size and the MD5 checksum. Scroll down the description to find the link to the TIFF on the City’s FTP site. We’d love to hear what you discover or create with these maps! Today is Incorporation Day, marking 130 years since the City was officially incorporated. The City of Vancouver is 130 years old! 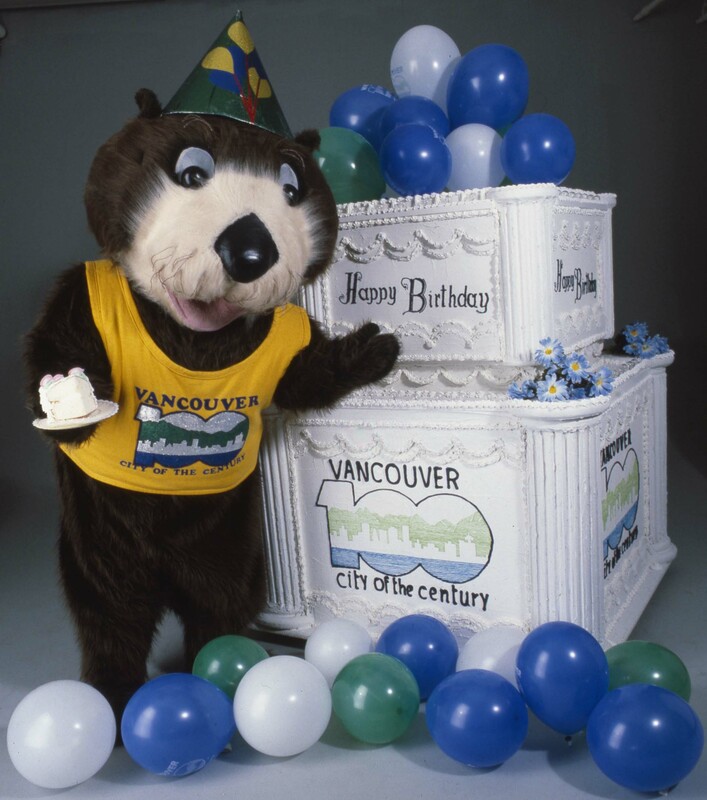 Tillicum the otter, mascot for the Vancouver Centennial Commission’s celebrations. Identifier 2011-010.2218. We’re pleased to announce that we’ve recently been given funding from the B.C. History Digitization Program to digitize photographs and some graphics from the Vancouver Centennial Commission fonds. The Centennial Commission was formed in 1979 and was responsible for organizing Vancouver’s Centennial celebrations in 1986. 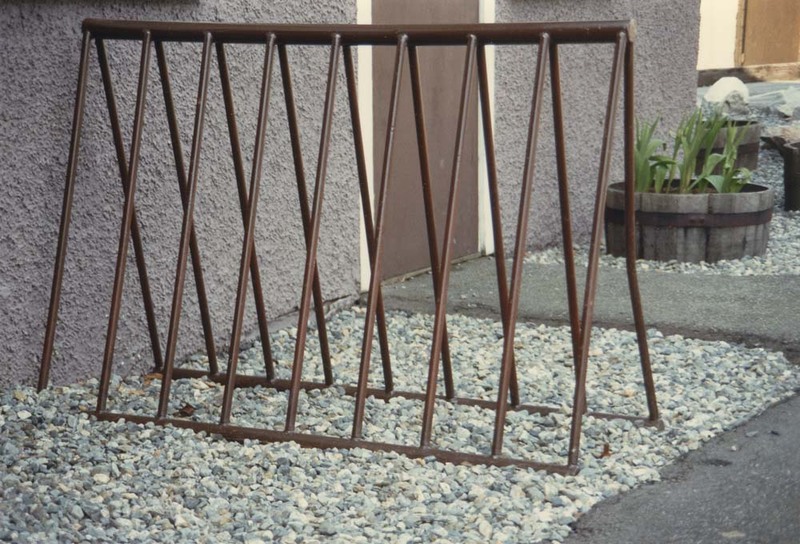 1980s-style bike racks, a Vancouver Legacies project. Identifier CVA 775-3. In addition to that project, we will be digitizing photographs from the City’s Legacy Program. This program was designed to enhance civic infrastructure (for example, by painting and lighting the Burrard Bridge) and to embellish the City with public art, amenities and signage. 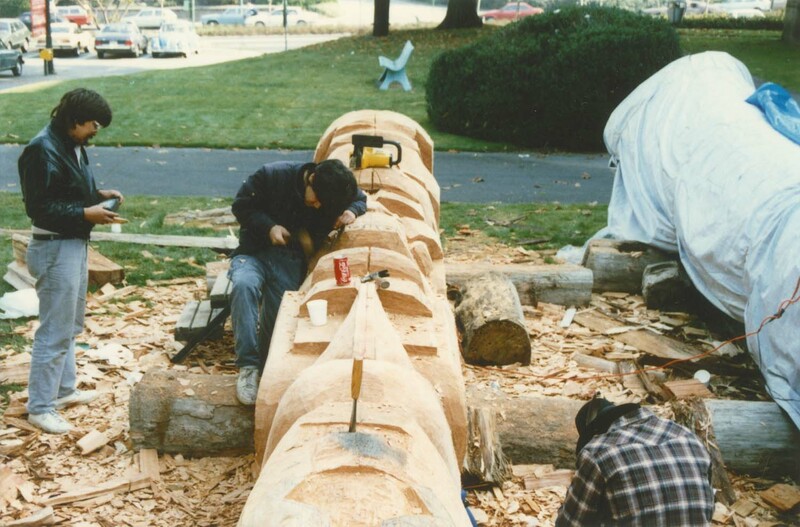 Totem pole carving in progress. A Vancouver Legacies project. Identifier CVA 775-9.1. We’ll be making these available as quickly as we can, releasing them in batches as they are ready, so that you can use them as soon as possible. Watch this space—we’ll let you know! 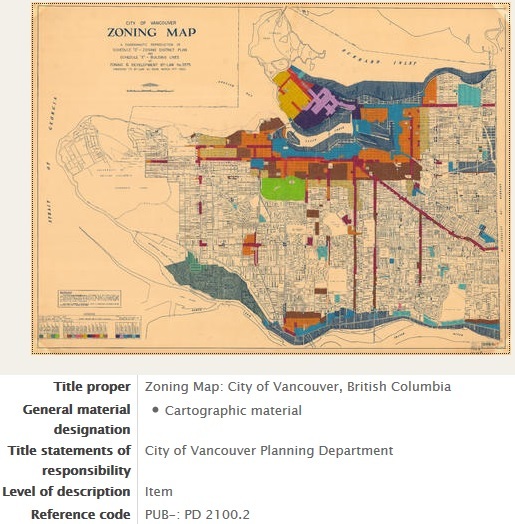 Thanks to funding from the British Columbia History Digitization Program, we’ve recently completed a project to digitize over 2100 maps and plans and made them available online for you to use and re-use. We’ve tried to digitize these maps with enough resolution to support future types of re-use and processing, including optical character recognition and feature extraction. These maps and plans hold quite a variety of information. We have put a small selection of images on flickr as a sample. Want to see how the city was reshaped? You can see the before and after of a section of Point Grey in 1925, before it was part of the City of Vancouver. 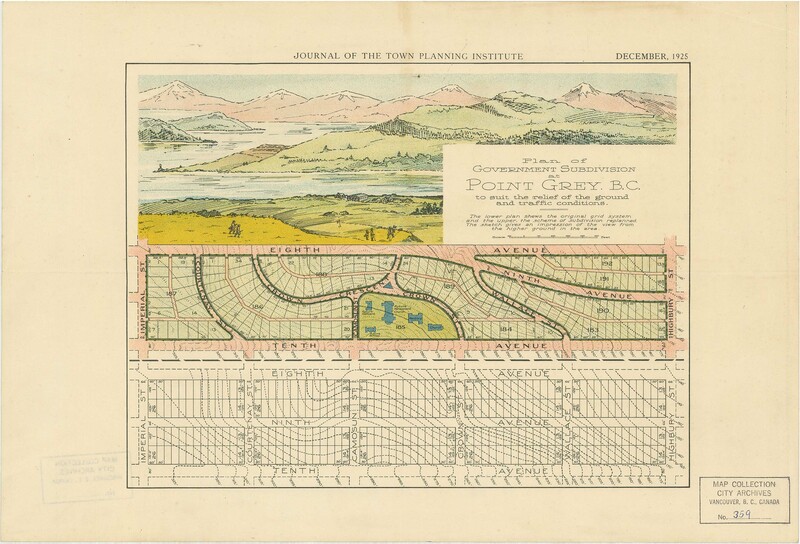 Plan of government subdivision at Point Grey, B.C. Reference code AM1594-: MAP 359. 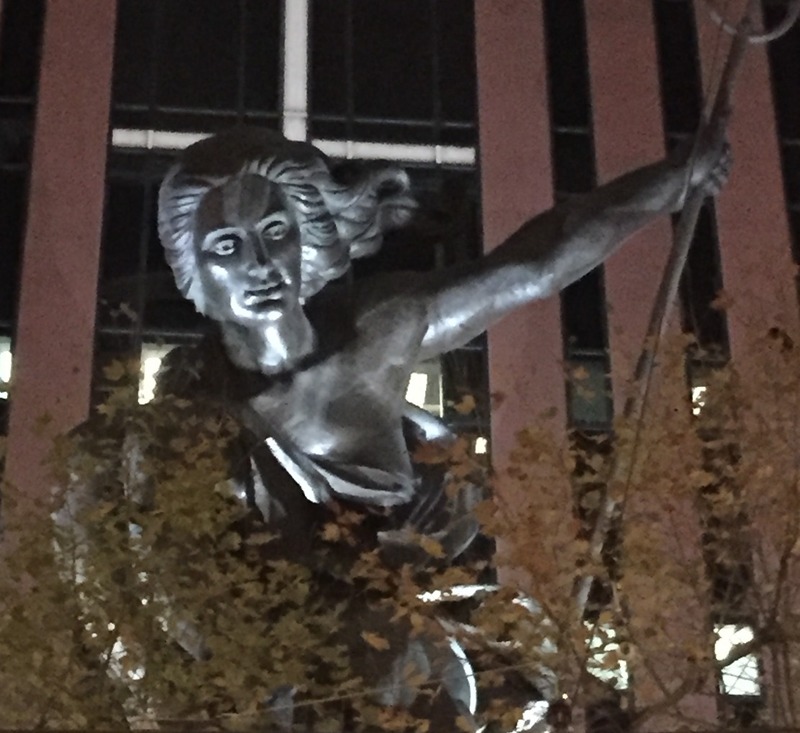 In late November, I attended the annual conference of the Association of Moving Image Archivists (AMIA) in Portland, Oregon. Here are a few of the highlights. We had another successful run showcasing our moving image series at the Vancity Theatre this past November. Every year, we are thrilled to see the enormous interest our screenings generate. We are aware that due to sellouts, the theatre must turn away many hopeful theatre goers. To accommodate as many people as possible, each year we will continue to hold multiple screenings, and rerun previous years’ screenings. You can also view all past shows on our YouTube channel, including this year’s Vancouver – A Distant Mirror and Reflecting the City (Redux). Please note that online content will not include pre-screening projected snipes and presentations, or any commentary or music accompaniment. For more information about the most recent screenings, please visit our previous post. 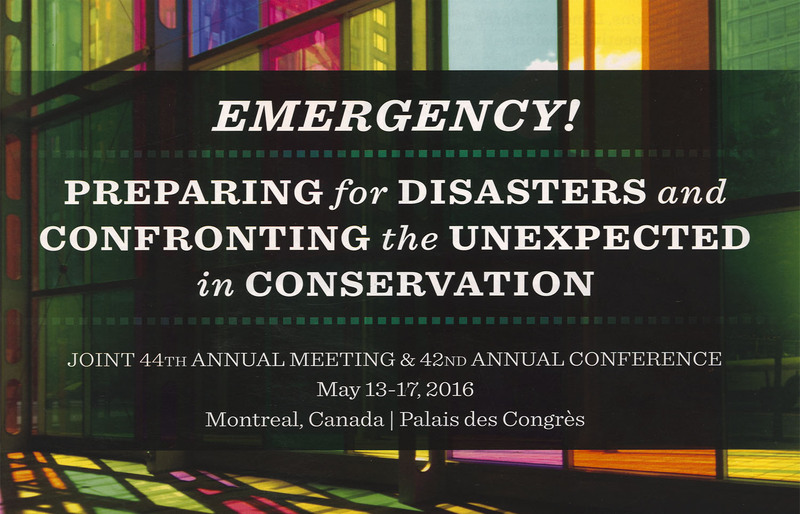 We hope to see you at our 2016 show! 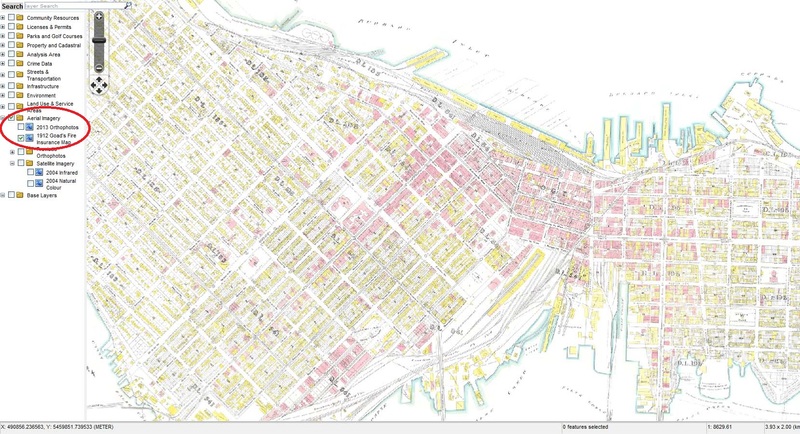 We’ve had great response to making Goad’s 1912 Fire Insurance map available as a Vanmap layer and as downloadable open data. We received a request to make it available in a different type of service so that the information can be used a variety of ways. 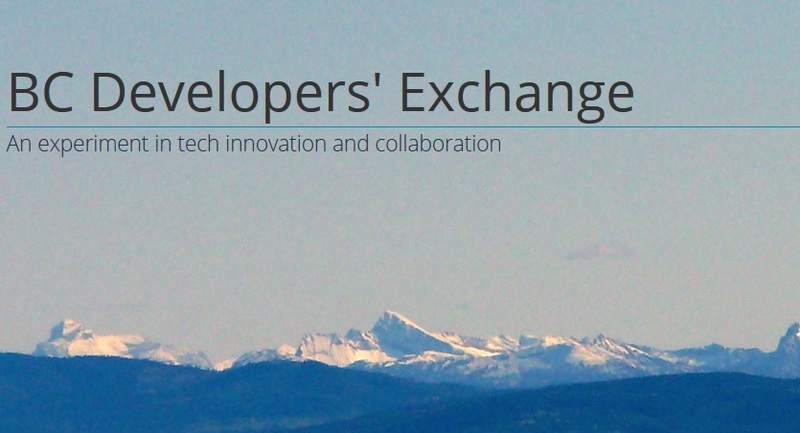 As a result of all the feedback, we plan to contribute the information through Open Historical Map and the Province of British Columbia’s innovative BC Developers’ Exchange is collaborating with us to help make it happen. We digitize all of our images—photographs, maps and text—as TIFF master files, which are processed through our digital preservation system and preserved in our secure digital storage. We have been making all our digitized images available to researchers in our online search in JPG format. It allows us to make high-resolution files available in a fairly small size so they can be opened and viewed quickly. The quality is good enough for most uses. Clicking on this map image will bring up the high-resolution JPG version, which can then be downloaded. Note the usual descriptive metadata below the image. The mapping community has told us that JPG files are not good enough for their use. TIF or PNG formats give the best results when manipulating files in mapping software. The original scanned files, without any compression artifacts, would be the most useful. To support the use and re-use of these valuable resources by everyone, we’re making losslessly compressed versions of the original TIFFs of our scanned maps available for download. 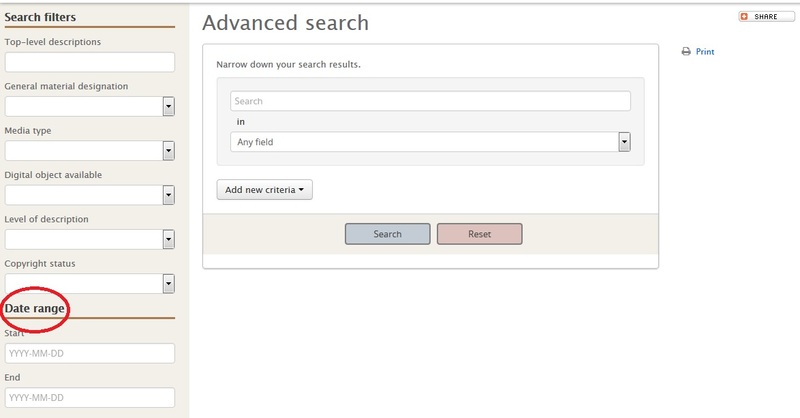 We’ve added a link to the TIFF of a map to our online search as part of the descriptive record for that map. So that you can verify that the file downloaded correctly and completely, we’ve included the full file size and the MD5 checksum. We’d like to thank City Information Technology, whose recent upgrade of the City’s FTP site made it possible for us to make the files available this way. With funding from the City’s Chief Digital Officer and in collaboration with the City’s GIS and Open Data teams, there is now a Vanmap layer made from a mosaic of plates from Goad’s 1912 Fire Insurance Plan. You can find it in Vanmap’s Aerial Imagery category. The data has also been released as part of the City’s Open Data Catalogue. Cropping and georectification of the scanned images was done by McElhanney. The Vanmap layer, zoomed to downtown. What is Goad’s Fire Insurance Map?